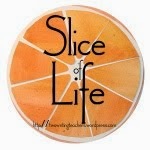 Thank you Leigh Anne (http://adayinthelifeof19b.blogspot.com) for inspiring today’s post. I loved this idea on your blog and had to try it. I am…excited to be a first-time slicer! I keep…too many tote bags. I wish I could…read and comment on every #SOL15 post because there are so many amazing writers who are sharing some incredible slices! I could spend all day reading slices. I love…having a job that doesn’t feel like a job. I love working with children and watching them grow as readers. I dance…only under duress! I have two left feet and no rhythm! I think…that this writing exercise is harder than it looks. I really…want to get back to work on my family history. I need…a big piece of chocolate cherry cheesecake. I should…be walking on the treadmill (and not thinking about chocolate cherry cheesecake). I can…find time to read every day. I like…to take pictures (I always try to have a camera handy-thank goodness for the camera on my iPhone!). I make…time to write because it’s an important part of my life. I always…tell my family members I love them. Doing this ended up being a little harder than I expected. I thought that this would be pretty easy to complete, but found a couple of places where I had to really think about what fit. 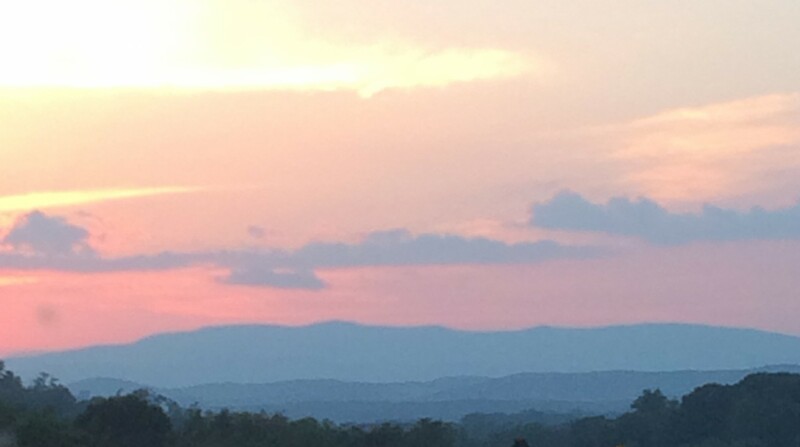 This entry was posted in #sol15 and tagged #sol15 on March 18, 2015 by Jennifer Floyd, Ed.D.. Kudos to Leigh Anne for making us all think! And Write! And Share! Very nice work. Thank you for sharing. A true slice of today’s life because tomorrow many answers could be different. 🙂 It might be interesting to do on the same day each month and see how — or if– it does change. I’ll take any flavor of cheesecake, doesn’t have to be chocolate cherry. 🙂 What a good way to document what is on your mind today. Thanks for leaving your link! Tote Bags! Yes! I should cut those in 1/2, but they all have a purpose right?! ?